My favorite December headline read, “Paul Revere’s Time Capsule Unearthed in Boston.” It seems Revere, along with fellow patriots Samuel Adams and William Scollay, placed a time capsule in the cornerstone of the Massachusetts State House in 1795. Workers found the capsule December 11th while repairing a leak, and called in an expert to extract it. The contents of the small copper box will be revealed on January 6th. The story tugged my thoughts down two trails, one philosophical, the other practical. 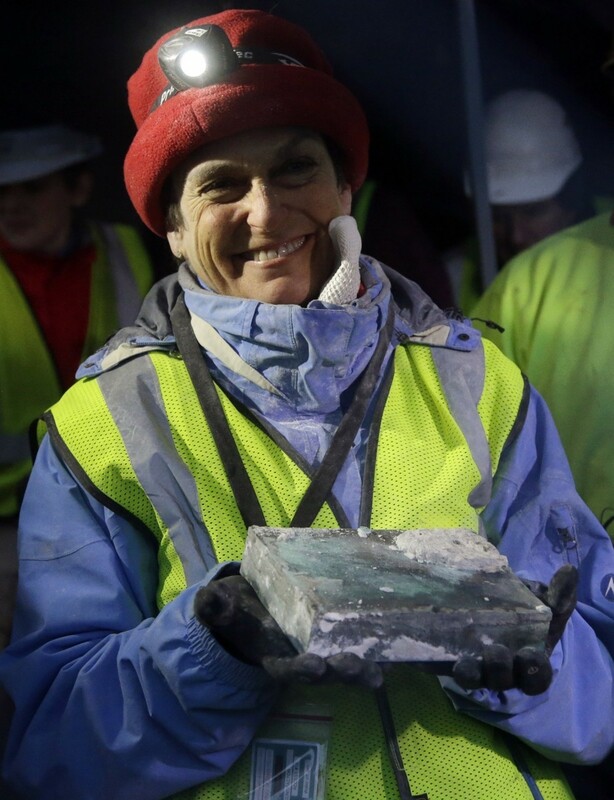 The patriots’ time capsule demonstrates their faith in the new republic. Not only did Revere (“The redcoats are coming!”) and Adams (Boston Tea Party planner) defend their nation at its birth, they believed it would endure for centuries. Why else would they have left artifacts for others to find? These were farsighted men who left a powerful legacy of faith and courage. Their example leads me to examine my own actions. Am I building a legacy, or just spinning my wheels? Granted, I don’t need to fight a revolution. Still, I’d like to make some small difference to future generations. I think I can, if I’m intentional about the way I spend my time. I’d like to be more intentional in 2015, wouldn’t you? What would you put in a 2014 time capsule? The patriots’ capsule is a little smaller than a cigar box. That’s not a lot of space. It’s made of copper, and weighs ten pounds. According to my research, it’s expected to contain a collection of coins, a silver plate possibly fashioned by Revere, newspapers, the seal of the Commonwealth, and a page from the Massachusetts Colony Records. Those boys knew how to pack. So, I wondered, what would I place in a cigar box for future generations to find? I ruled out a hard drive full of information. In the first place, who’s to say anyone will have the technology to read one in a hundred years? In the second place, it’s cheating. A hard drive expands the capacity of the cigar box almost infinitely. It’s like wishing for a million more wishes. I went to my family for inspiration. This was an agonizing question. What book represents the current times? Unbroken? Gone Girl? A gluten-free diet manual? 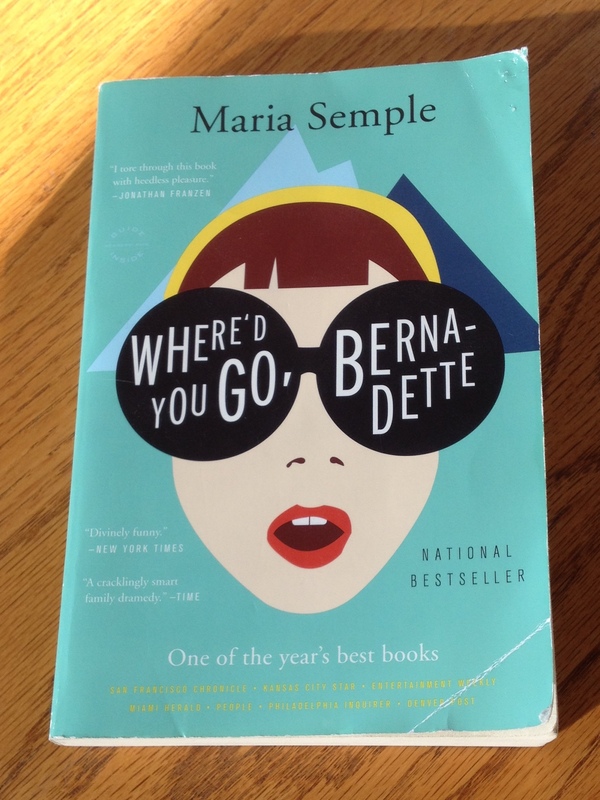 I settled on Where’d You Go, Bernadette, by Maria Semple. It’s the right size to fit in a cigar box. Plus, it made me laugh. Of course my descendents won’t think it’s funny. Humor doesn’t transfer from culture to culture. Right, Seth Rogan? My middle daughter suggested I add a picture. “A picture of what?” I asked. She smiled and batted her eyes. I have to agree with him there. 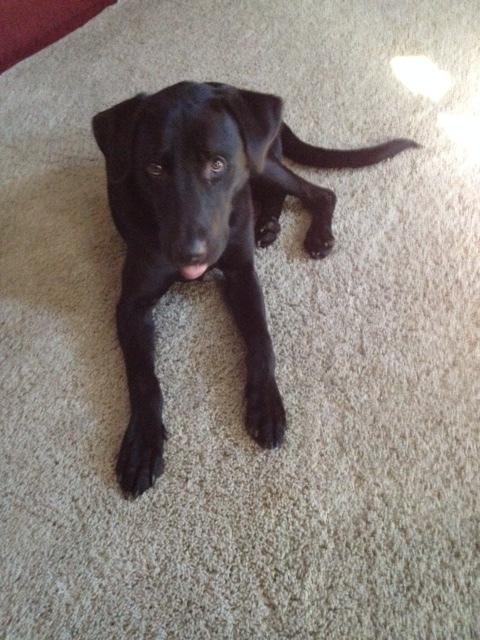 Nothing says Tucker 2014 better than a picture of dogs. So far, my imaginary cigar box contained two pictures and a book. I added a cross, a copy of my marriage license, and my secret spaghetti sauce recipe (the one I found on Pinterest). I finished it off with a Kansas City Star sports section from October. Go Royals! What would you put in your time capsule? Do share. I’m all ears. Next You can do that in a library? Good question. I will need to think on this.